"Dragon Quest XI: Finding the Time to Go" released the details of the Nintendo Switch version. Not only the release date that many gamers have been waiting for, but also the special information is publicized. 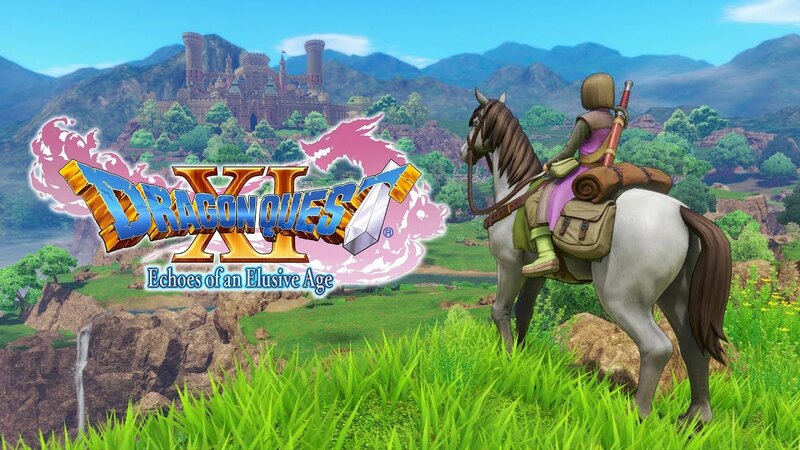 Square Enix on the 21st, 'Dragon Quest XI' switch version of 'Dragon Quest XI: Find the time to go through the S (Dragon Quest XI)' was a special live broadcast. Various information about the game to be released was disclosed at the site. The biggest difference between PS4 and Nintendo 3DS is that it contains Japanese voice. 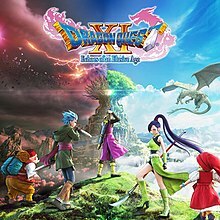 The Dragon Quest XI Japanese version, released in 2017, had no voice in the series tradition. In 2018, the Korean version of the Korean version of the release was recorded in English voice. It was good that there was a voice, but there was an indication that some gamers were immersed in English because it was English. In this "Dragon Quest XI", a Japanese voice actor participates directly and attracts not only colleagues who are with the main characters but also NPCs around them. Koyu Uchiyama Kouki who is the first to meet with his colleagues, and Koshimizu Ami to the popular character 'Martina'. 'Dragon Quest XI' is the latest film about the adventure of the protagonist who realizes that he is the reincarnation of a warrior. With over 100 hours of playable content and a series of story lines that catch up with fans of the series, it is rated as one of the top five best-selling titles. 'Dragon Quest XI S' will be released in 2019, and it is unknown whether it will be officially released in Korea.